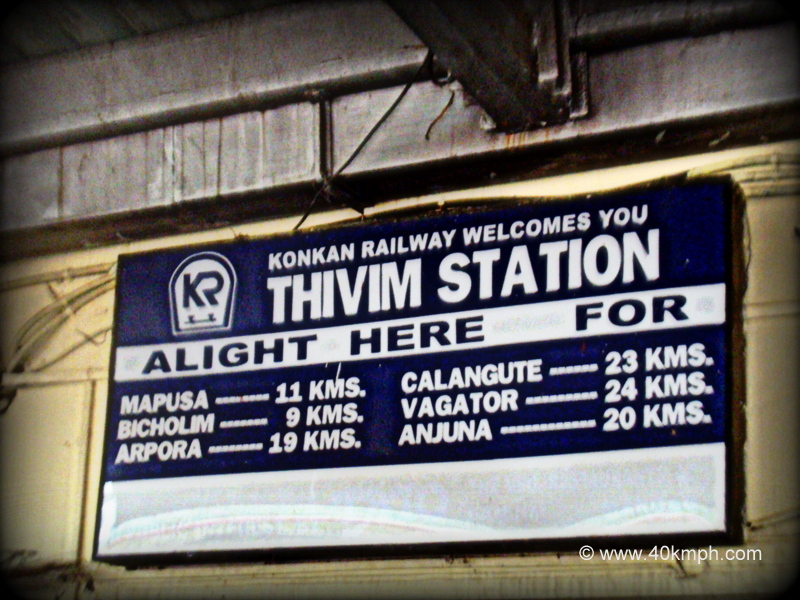 Pre-paid taxi, Pilot motorbike, Auto are the public transport services available at Thivim railway station. Bus availability is at 100 meters approx. walking distance. Very nice website help people toknow about place.so keep up dating.